Programs that have "available completely online" designation can be completed entirely using online courses and/or exams offered by Thomas Edison State University. *Programs require professional license and/or certification. *Program requires professional license and/or certification. 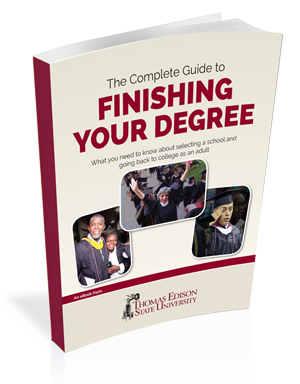 Ready to Finish Your Degree?